I can´t remember who it was the gave this to me - but it´s the bosun´s call from the Robertson II, another treasured heriloom! This could easily be my most treasured nautical trinket - and in this case I still use it. 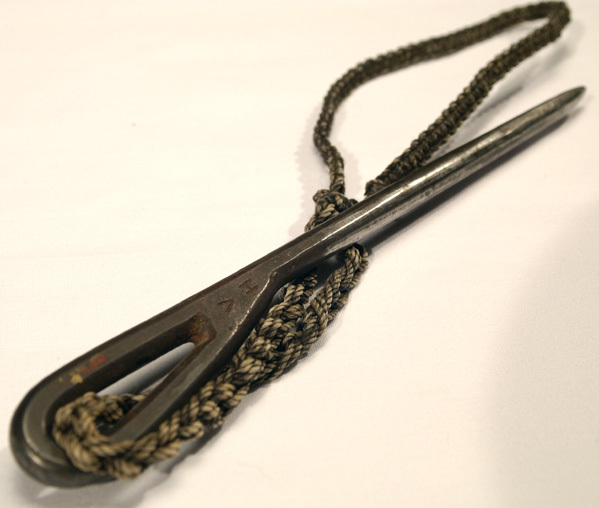 It´s a marlin spike given me by Vic Hookens - those of you that remember his departure day visits (always with some goodies in tow) Know who I mean! 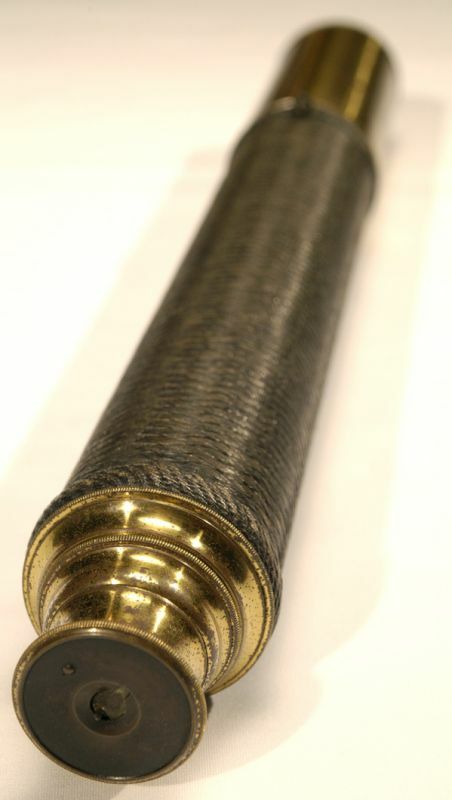 Made in London in 1869, this telescope still works very well. 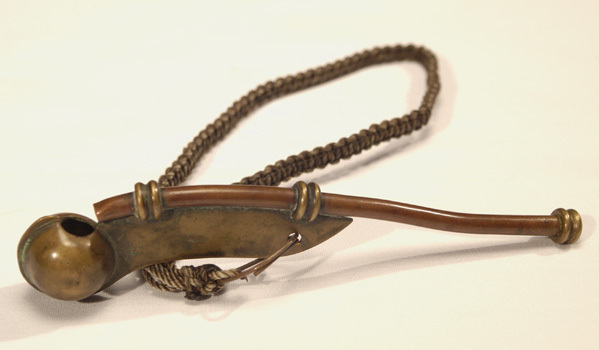 I made this at Pioneer Pacific Camp in 1994 - uesd it to serve the loom of many an oar and the shrouds of several of the whalers there. Unfortunately it´s only a replica, but still beautiful. 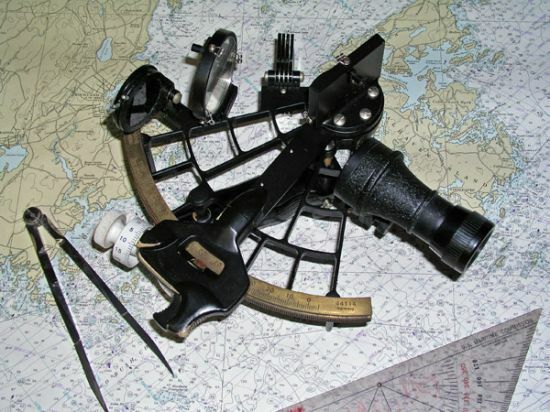 I used this sextant all the time that I went to sea. It shows a little finger wear but is otherwise in mint condition. It served me well. These triangles are of WWII vintage. Once I used them I never picked up the parallel rules again. 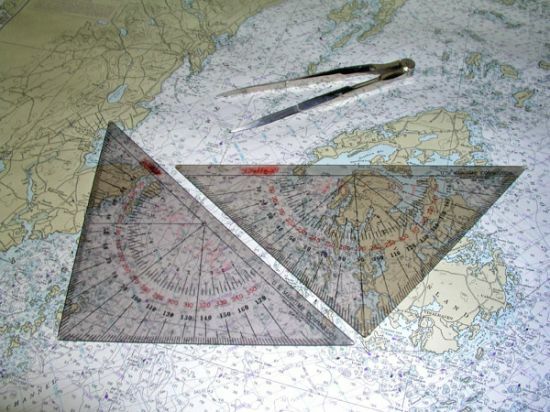 I would encourage any serious navigator to get a set for personal use. They fit right inside the sextant case. The compasses were chosen because they do very little damage to the chart surfaces and are easier to work with than the needle pointed type. 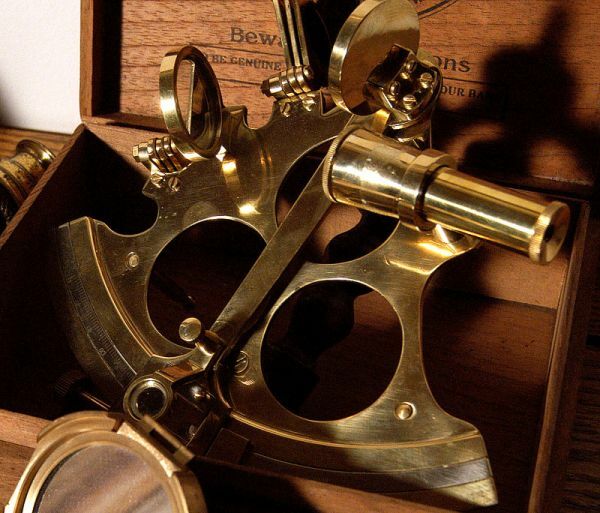 I was pretty good with my stars, so had little use for this device, but a lot of new navigators learned from them. Various tranparent disks, depending on latitude, were placed over the master disk. The available navigational stars would be inside an oval on the clear disk. Later navigational publications which had precomputed star azimuths and altitudes further made them obsolete. 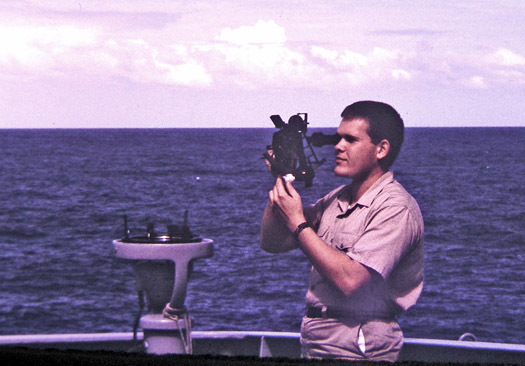 Here is a view of the Plath Sextant, pictured earlier, in hand ready to take a daytime sighting. 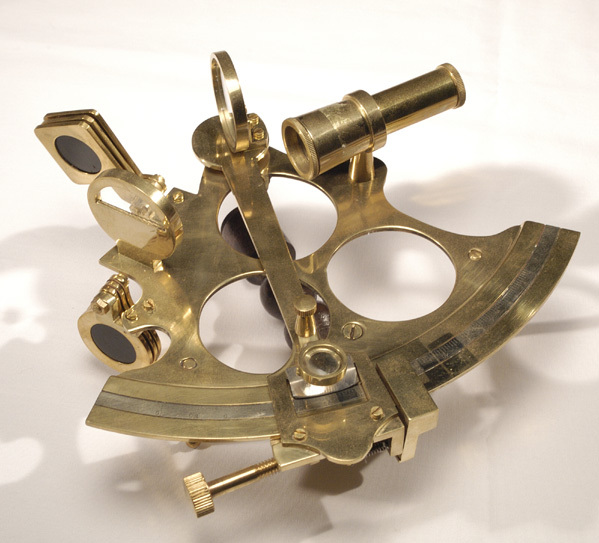 Also seen is the gyro compass REPEATER with the Azimuth Circle or Ring mounted over the Compass Card. During the day at sea, Latitude was determined at Solar Noon whenever possible. Single Solar LOPs (lines of position) would also be taken several times a day and advanced by Dead Reckoning to get a Running Fix. If conditions allowed, and you wanted to show off just a little, you would try to get daylight LOPs of the Moon, Venus, Jupiter, Sirius, or even Vega. 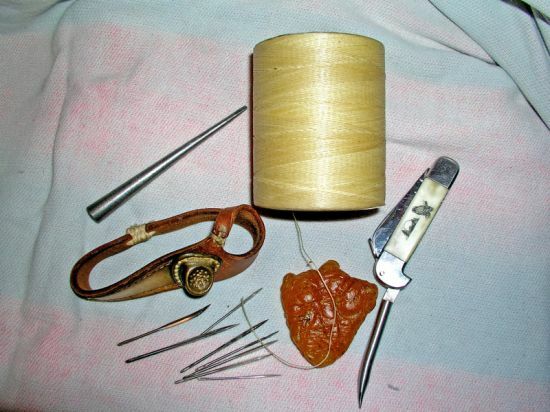 This way you might get a good FIX without waiting for Star Time. At celestial sunrise and sunset, you would use the Azimuth Circle to record an AZIMUTH of the SUN. 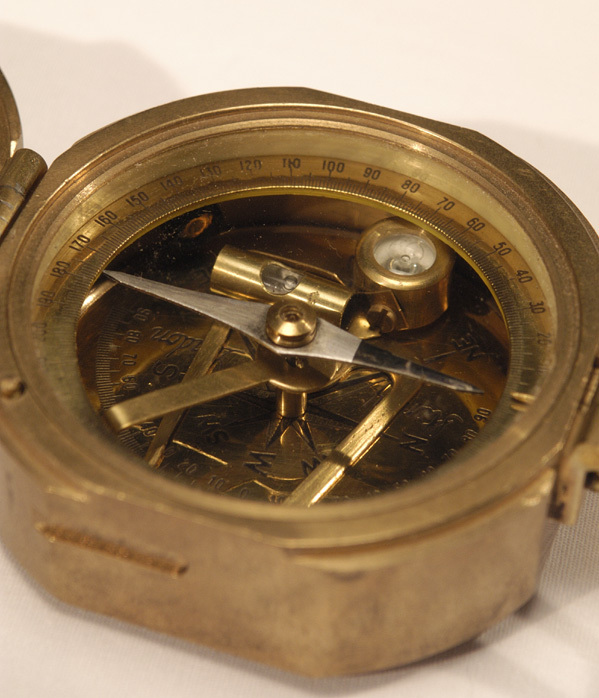 By comparing the observed value to the computed value, you could check compass accuracy. 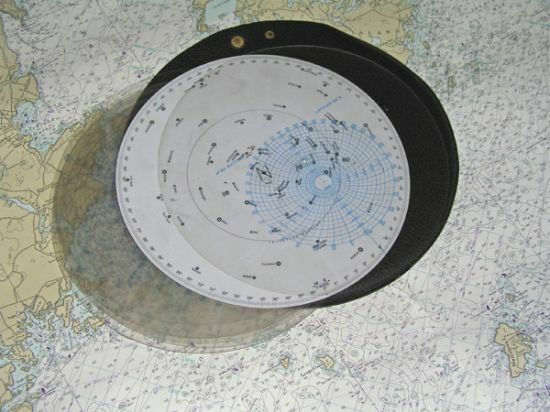 The biggest use of the Azimuth circle was for navigation by bearings when within sight of land features. 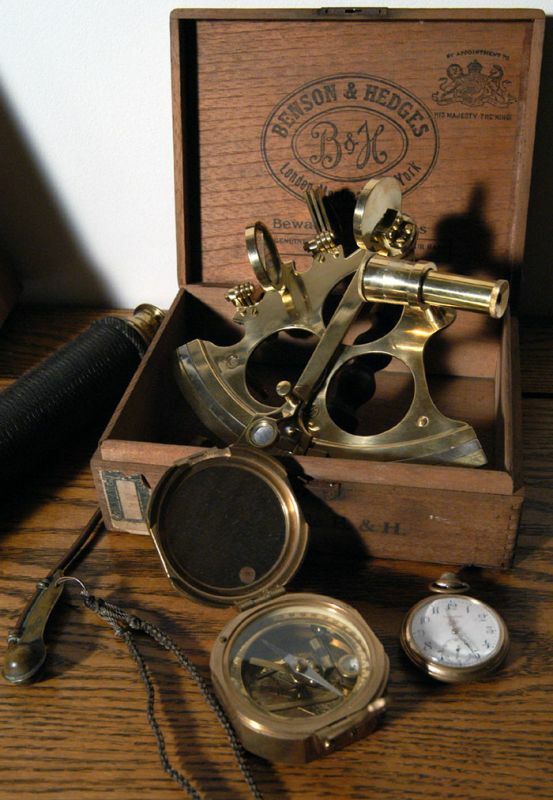 Lesser, but very important, uses were bearing checks for star observations at STAR TIME and checking the bearings of approaching vessels. THe Mirror that you don´t want to need to use. 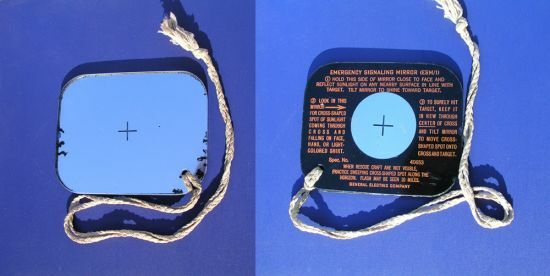 This is a lifeboat signal mirror. 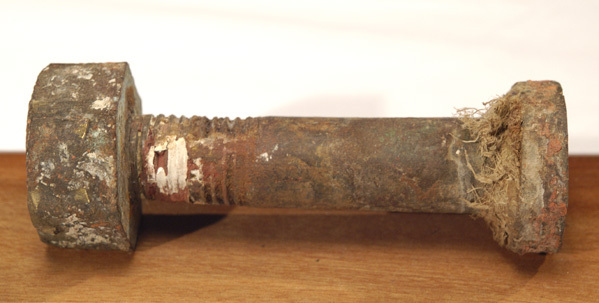 It is for use by wreck survivors to attract the attention of search and rescue personnel. This one is glass and I believe was standard equipment from the World War II era. 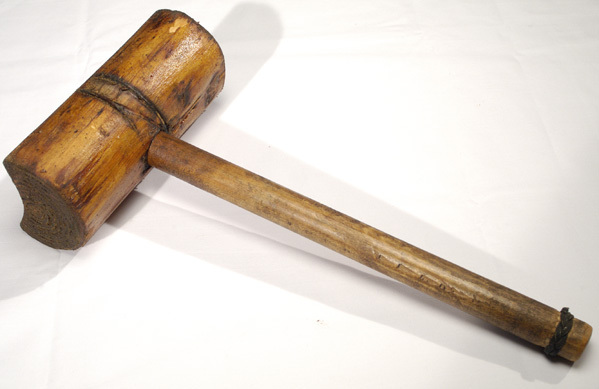 I obtained it in the early 1960s with some other war equipment. I imagine that similar mirrors are still in all lifeboats, but they may now be made from a less fragile material. As you may notice, some of the reflecting surface has suffered age damage. The instructions on the back are still in very good condition. You can probably read them if look at the enlarged view. I have tried to use the mirror while standing still, and expect that in actual use a lot of luck would be required for it to be effective. A person in a lifeboat with damaged electronic equipment might still welcome its use. 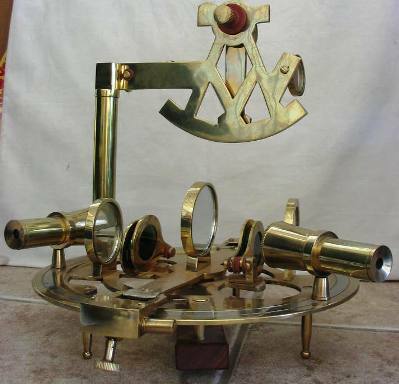 Think it is a sextant?